I've got so much I want to share with you. 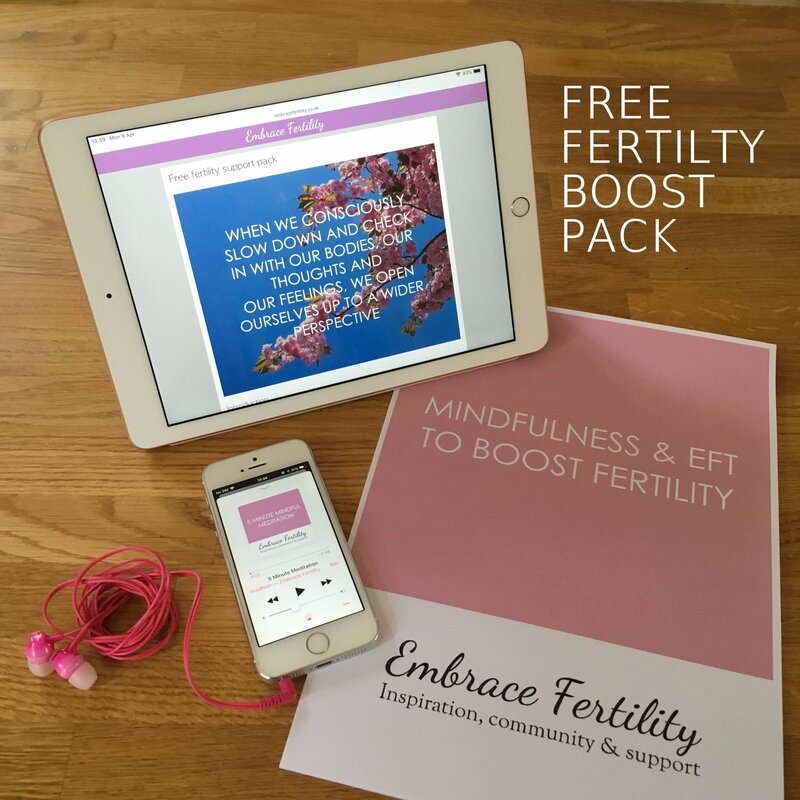 Subscribe for mindful fertility tips & inspiration straight to your inbox and get instant access to your free fertility boost pack. A 5 minute meditation MP3, an introduction to mindfulness and EFT for fertility video and e-book. Your details will remain private and you can unsubscribe at anytime.